Remember when cell phones looked like this? This little baby came out in 1983 for $3,999, had a 30-minute talk time, and took 10 hours to charge. The crazy thing is… today most parents probably wish their kids just owned one of these old brick cell phones instead of a smartphone!!! Think how much easier it would be! Can I hear an Amen?!! 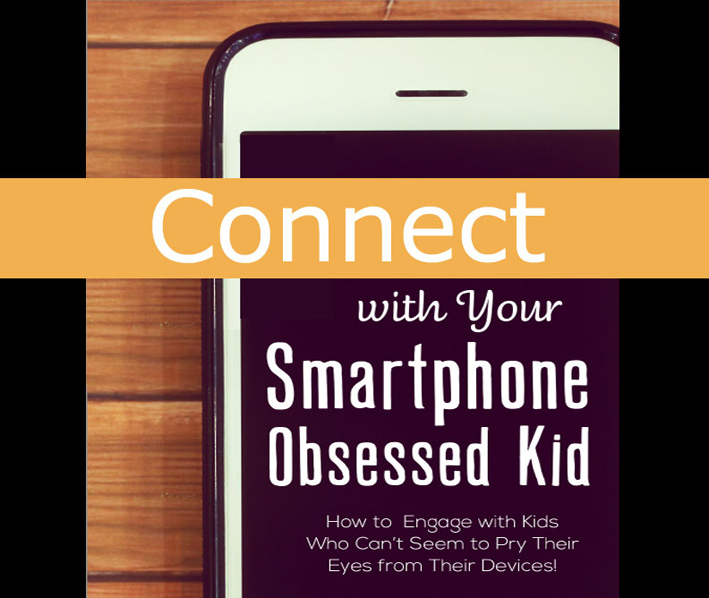 I’m really excited about my brand new parenting workshop, CONNECT with Your Smartphone Obsessed Kids. The book comes out this summer, and both the book and the workshop help parents discover everyday settings where their kids put their mobile devices aside and engage in good ol’ face-to-face conversation. I don’t know many parents who aren’t struggling with this reality– their kids distancing themselves with technology. I have definitely experienced this firsthand as a parent and a youth worker. And I’m not alone noting some growing concerns. The good news is… it’s not too late! Today’s kids crave interaction and Mom and Dad can still provide that. If you’d like to bring this workshop to your church or community, contact me and let’s get it in my calendar for 2016/2017! Next PostNext Recruiting Volunteers… in Hawaii?